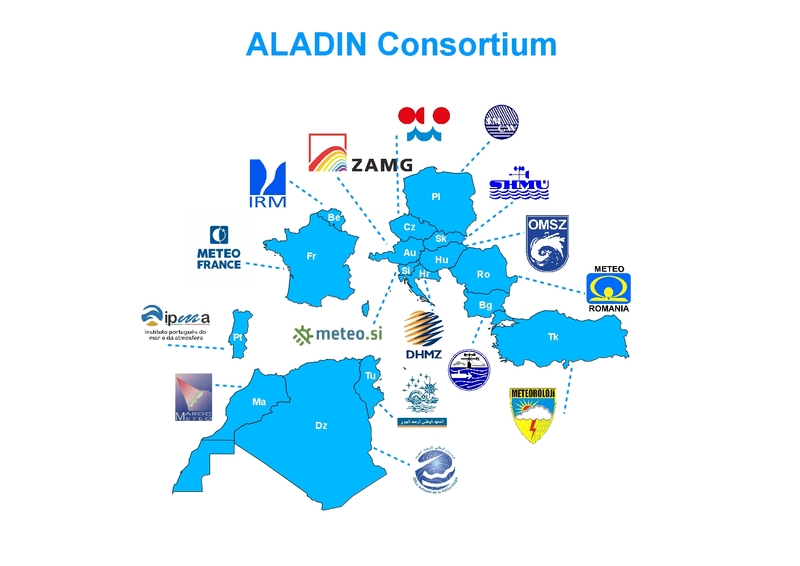 The governance and the management of the ALADIN Consortium is defined by the 5th MoU and by the 22ndt General Assembly at the end of 2017 (see also history of chair persons). Please consult the complete MoU5 document for details. n.b. 1 : The partition between CSSI (with the extra coordination of a Chairperson) and Support Team is sometimes rather arbitrary. The idea used below for "border cases" is that the chain of responsibility cannot loop twice and that hence structural (already existing for most of them) coordination responsibilities should not be formally subject to one more level of coordination. Concerning its further evolution, the CSSI+ST composition is meant to be discussed at each ALADIN Workshop. n.b. 2 : The role of the CSSI Chairperson is not hierarchical but of coordination, information exchange and representation, in agreement with the PM. n.b. 3 : One untold rule in filling the full CSSI Members and Support Team position was to avoid potential ambiguities or conflicting responsibilities. Hence no PAC Members nor LACE Working Group Leaders (or equivalent) came in line for the above positions. See also the Governance Map (AG, PAC, PM, CSSI, etc ... : who does what ?) : unchanged since MoU3.